Zeppelin for a space launch? Space cossacks was the first team to present. They target the industry of small space satellites. Large and expensive satellites can’t satisfy the existing demand for launching stuff into orbit. According to estimates, in 2015 waiting time in the line for launches cost $7 billion of lost revenue. This amount will only increase over the time, because of the limited number of enterprises able to launch, and limited access to launch sites. The situation is worsened by the lengthy negotiation process (from 6 to 22 months), and a high cost per 1 kg of payload. Space cossacks intend to solve this problem by decreasing both the size of the satellite and a rocket. They want to put on low Earth orbit femto (10-100 g), pico (0.1-1 kg) and nano-satellites (1-10 kg), using an air start system, that consists of an aerostat with a fixed platform and a copter. The balloon filled with helium should go to the altitude of 30 km, then the jet rocket is launched from a special pad. Current prototype was designed to carry 5 kg payload to the orbit. Given the necessary funding, Space Cossacks claim they can create solutions to launch up to 100 kg. They developments go in line with Elon Musk strategy: Space Cossacks think about reusability and plan to use a quadcopter for that purpose. Inventors believe, a drone can correct the flight when reaching the necessary altitude. After the helium balloon bursts due to the high pressure, the copter will re-start and deliver the pad to the launch site ready to do new launches. Such an approach has many advantages. First, the price for launching small satellites is low: $999/kg (current price tag is $21,000/kg). Second, small satellites show a much safer behaviour, hence they can be launched virtually from anywhere in the world, and at any time. There are also much less requirements to weather conditions. Alexander Lozin, member of Space Cossacks team, says the project has few challenges. The main challenge is to find reliable sources of financing, as well as partners, who will manufacture prototypes. All the funds invested so far ($11,500) are private money of the project participants, which is not enough to buy expensive materials. The most expensive part of the solution is helium balloon sheathing. Helium is an expensive gas, however, it’s rather safe. Helium is not explosive, unlike more affordable hydrogen. At the same time, helium has a problem: it diffuses easily and penetrates the molecular structure of the ordinary sheathing. That’s why it’s necessary to cover sheathing with special metal components, and use expensive welding technology. It’s impossible to find resources and equipment for such work in Ukraine. Besides, Ukrainian enterprises are reluctant to collaborate – “Pivdenmash” turned down the proposal to cooperate with Space Cossacks. There are also other obstacles. Space Cossacks made it to the final round of Vernadsky Challenge 2017, however, the idea was recognized to be impossible for commercial usage. Judges commented that if Space Cossacks make frequent launches possible, too much space debris will appear in the low orbit. Space Cossacks team believes, this is a far-fetched fear. Now they count on the support of the Polish government, talk to military people and keep looking for investors. According to Space Cossacks, they need $50,000 and 1 year to complete research and launch prototypes. During brainstorm at hackathon Space Cossacks were offered to launch a by-product. The new concept was called “Zeppidrone”. This could be aerostat in the form of toroid (looks like a donut). It will be fixed on the frame of a copter with 8 engines and carrying capacity up to 200 kg. “Zeppidrone” will be able to get to 30 km height, and could be used for tourism and scientific research purposes. Estimated cost of development is $75,000. According to Space Hub founder Max Tkachenko, such a project has real commercial prospects and relies on a wide demand in this industry. Space Cossacks have already started working on visualization and initial research. Another participant team of Space Valley hackathon was developing a simplified gas delivery system for rocket launchers. Inventor Konstantin Koryachko suggested to use gas generator, instead of cylinders with helium, that are difficult to store and handle. Helium cylinders have long become the standard way to pressurize tanks with liquid hydrogen, but their safety is questionable. Recently, several launches have been canceled due to malfunctions in the systems of helium supply or storage. On April 17, 2014, the Dragon ship did not fly to the ISS due to helium leakage in the first stage of the Falcon 9 rocket. Two months later, due to a sharp drop in pressure in the gas-boosting tank, the debut launch of the “Angara” rocket was canceled after 18 years of development. Finally, in September 2016, SpaceX lost Falcon 9 with a satellite on it, because of mistake in the design of helium systems. The cost of servicing liquid propellant rocket engines with a helium-based systems is also unreasonably high. Konstantin describes the situation with the launch sites for “Zenit” rocket. Under the ground, there is a special system for gas delivery, that consists of 1266 high-pressure cylinders, each with a volume of 500 liters. You need to operate 3000 units of pneumatic equipment to make the system work. The total length of gas pipelines is dozens of kilometers. 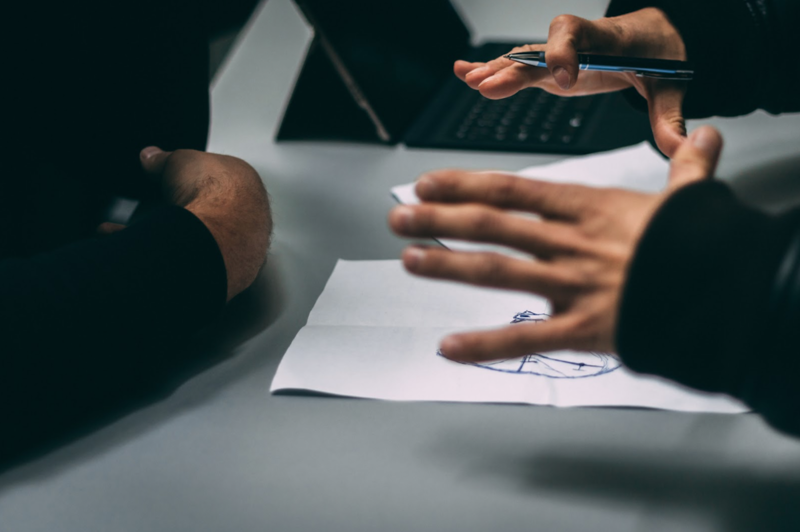 In addition to the high cost of installation, such a system requires constant monitoring and control by qualified personnel, which affects the cost of launches. 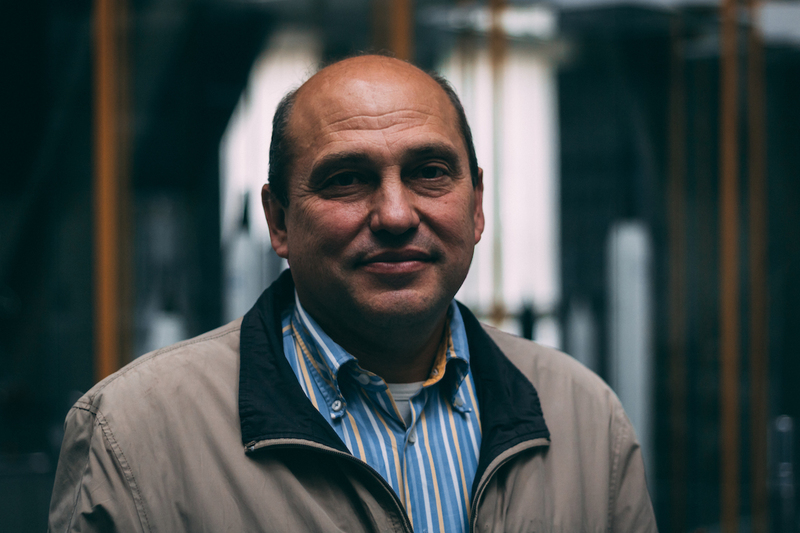 Konstantin believes, it’s necessary to replace cylinders for gas generators. This will free more useful space, and also decrease the weight of the rocket positively affecting the launch price. This idea will help to get rid of storing helium on board. It will be enough to burn fuel and use gas emissions for pressurization. Konstantin also notes, that his idea slightly increases the risk of fire if the gas from the burnt fuel gets back into the tanks. However, calculations show the probability of this scenario is low. Benefits include high efficiency of the solution: the total cost of a launch can be cut by 30%, regardless of the rocket weight. Konstantin has a team of 4 people: Pavel Alimov, Vladislav Shirtanov and Mikhail Vasin. They called their project “Engine Mover”. Tests of the gas return system in the fuel tanks at the test stand for engines will cost $50,000. Now the team does preparatory work. There was also a demo-stand at Space Valley hackathon. Inventor Artem Madatov showed the 4th prototype of Vacuum-Rotor Engine (VRE). 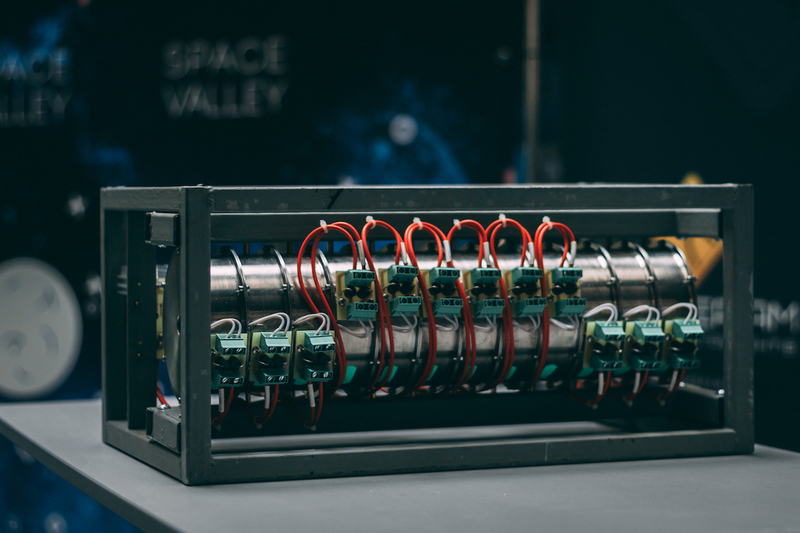 This engine is intended to make a breakthrough in the space transportation industry. The work of the engine is based on the concept of vacuum as a continuous, viscous ambience with a distributed mass. Thanks to special cameras, engine captures the vacuum, gives it acceleration and throws it through the nozzle. In other words, engine shows thrust without the use of any fuel. Electric energy gives thrust, but instead of throwing out the gas, engine emits vacuum. 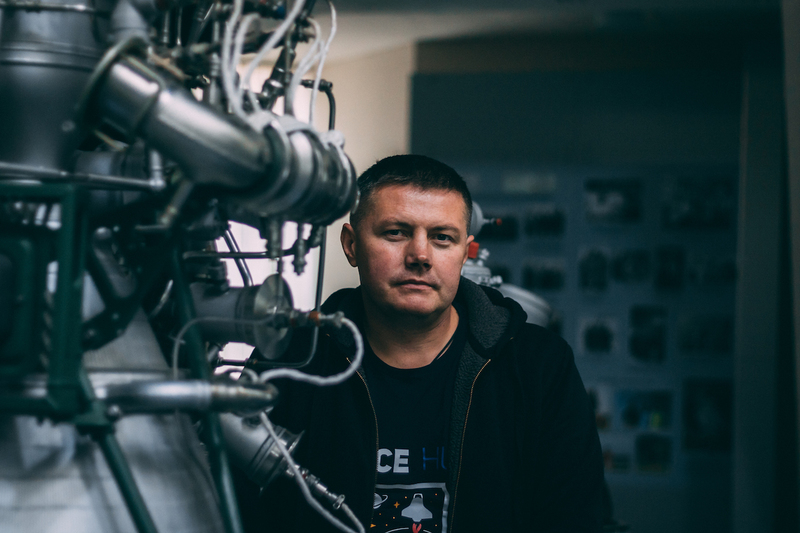 Artem Madatov says, it is too early to talk about the real application of his engine on space vehicles. The 4-th prototype requires testing in a vacuum tube. 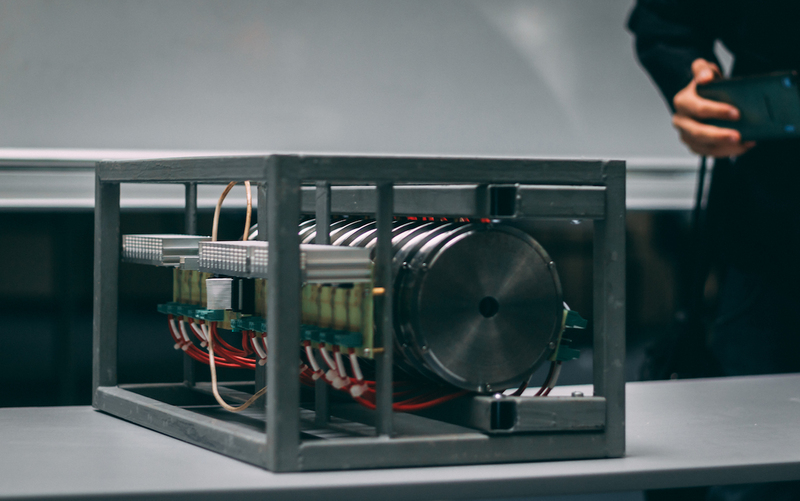 Based on the test results, the project team will begin to upgrade the system and develop the next prototype. Artem is sure after all the upgrades it will be possible to consider the commercial usage of his invention. At the moment team lacks technical equipment. “Pivdenmash” refused to provide its facilities to manufacture components necessary for the engine. Artem says he tried to talk to private manufacturers, but they couldn’t ensure necessary quality. However, there are improvements in terms of engine testing. Artem reached an agreement with German partners, who will provide the necessary equipment in exchange for the results of research. Artem believes that the project has a great commercial future. It’s too early to talk about creating of a marching engine capable of lifting dozens of tons of weight, however, the current model can be used as additional engine to correct satellite movements on orbit. Vacuum-rotor engine doesn’t have any moving parts. Its power relies on electric batteries, so the engine lifetime is limited only by the lifetime of satellite itself. VREs can replace plasma or electric propulsion engines, that use electric accelerators to push ions and generate a reactive jet. The main drawback of such engines is that their working time is limited by the amount of xenon in the cylinder. Artem makes even bolder assumptions regarding the usage of VREs. He believes that VRE is the only type of system, that is able to put a man on Mars. With proper development, it’s possible to create an engine able to provide 1g acceleration on the way to Red Planet (acceleration of a free fall). At this speed, the flight to Mars will take about a week: the ship will accelerate for 3 days, then maneuver for 1 day, and finally 3 days are needed to brake and go into Mars orbit. Implementation of such a project will require an unprecedented collaboration of scientists from all over the world. It would be necessary to design a new source of power. 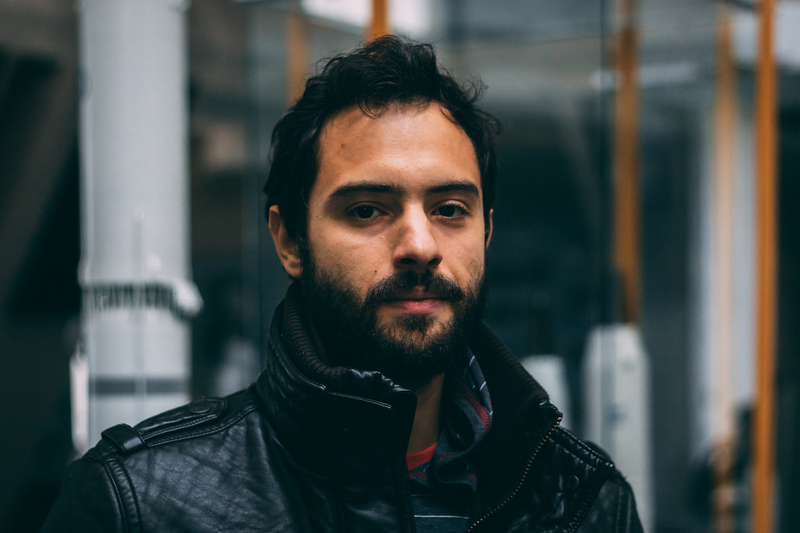 Artem believes, the best option would be using a fusion reactor of the “tokamak” type, that can be filled with water. The only problem here would be removing a huge amount of heat. 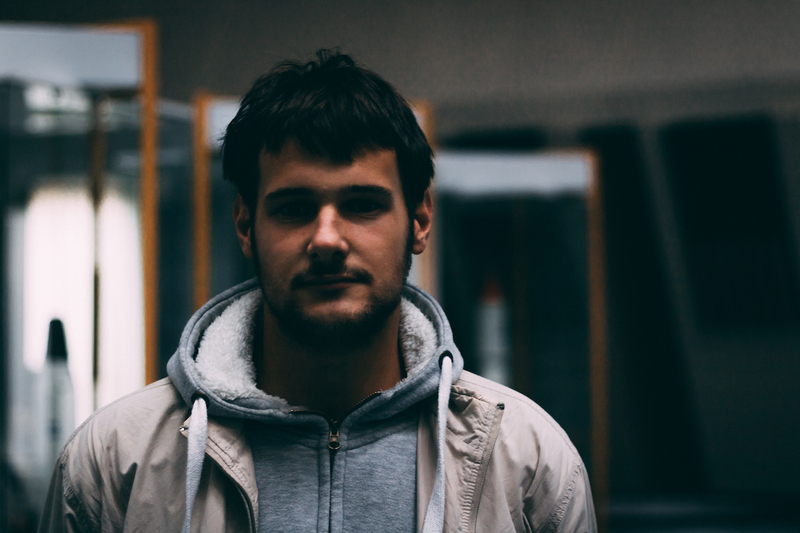 Artem believes this issue can be resolved as well. Participation in Space Valley hackathon is only the first step for ambitious projects on the way to the big space world. 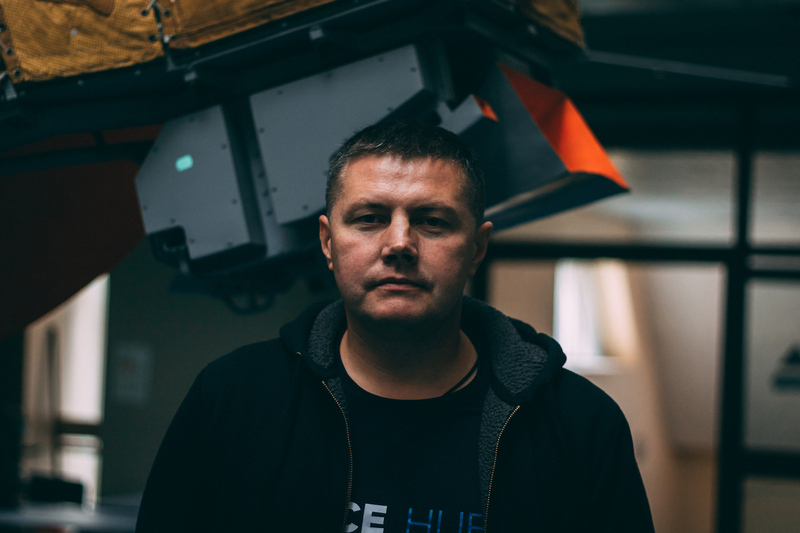 The best ideas and teams will get to the Space Hub incubator, headed by Max Tkachenko. He is also ready to invest in projects that have prospects for commercial implementation. According to Max, investment can start with $10,000, and then the budget may gradually increase. Max says Dnipro city is the only place in Ukraine, where it’s possible to implement such initiative, because Dnipro is the city of space startups. Max calls for cooperation: “Ukrainian space industry consists of many closed communities, and we vote for openness”.